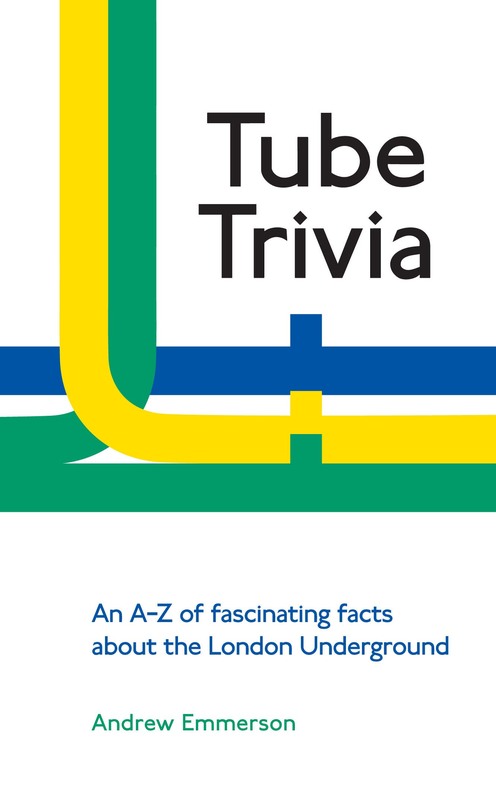 Presenting fascinating facts and debunking some well-worn myths, this new pocket size book is ideal reading matter for the Tube or preparing for your next pub quiz. 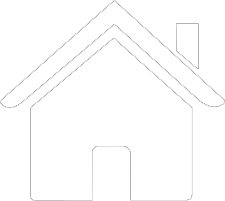 Its 160 pages are packed with answers to questions you may have and to questions you would not have thought of asking. Its A to Z format makes it easy to find a particular piece of information, but the book can equally be enjoyed by dipping into it randomly.